40 million Americans have errors on their credit report and 20 million of them are significant mistakes. 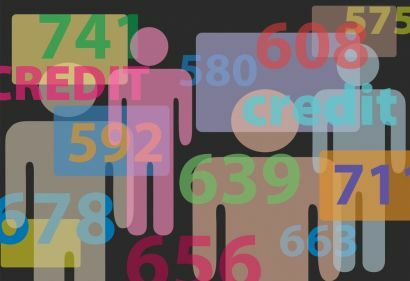 Statistics provided by http://www.cbsnews.com/video/watch/?id=50153672n Almost everyone I speak with is not familiar with the real credit report site that is the one that offers you a free report that you are entitled to every year. The website is http://www.annualcreditreport.com as listed on ftc.gov . Removing errors is your responsibility, and it takes some time and patience. As you go into this site, it will ask you for some personal information. Then it will ask which report you would like to obtain first, Experian, Transunion or Experian. Once you select your bureau, you may need to work through all the services it offers to get to the free report. You do not need to sign up for monitoring and you will have to pay for your score if you want to receive it. If you order one score to get an idea of where you are, choose Equifax or Experian. I have found these bureaus more widely used by creditors and most accurate reporting. Once you have your reports, review them for accuracy. Conventional, FHA, VA loans do not accept a disputed item that carries a balance to be open on your report. 3. Report Credit Fraud to credit bureaus, police and the FTC. 4. Mistakes usually originate with the creditor. Contact them first. 5. Contact your state’s attorney general office if you need additional help. 6. Have proof to back up your claim. 7. Have patience and save all documentation, emails and correspondences. Get corrections in a letter on the creditor’s letterhead for your records. Credit bureaus make money by gathering information from the people we do business with and then sell that information to banks, merchants, insurance companies and employers who use it to make decisions about our credit worthiness and reliability. Your credit is your responsibility.If you have success stories about how you were able to correct errors, I would love to hear about them. Contact me at Ingrid.quinn@cobaltmortgage.com or visit my websites at http://www.cobaltmortgage.com/ingridquinn or http://www.scottsdalemortgageexpert.com. Categories: Uncategorized | Tags: arizona, cobalt mortgage, credit, Credit Repair, Phoenix loan officer | Permalink. 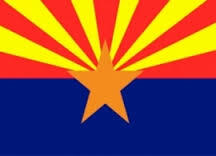 In Arizona some people are concerned that we are experiencing another market bubble. There are new regulations that have been put in place to ensure that the quality of loans made now will not have the devastating effect it did 8 years ago. In the mortgage industry, we have seen that these new regulations may cause the process to purchase a home to be a little more time consuming, but it’s better to be safe than sorry. 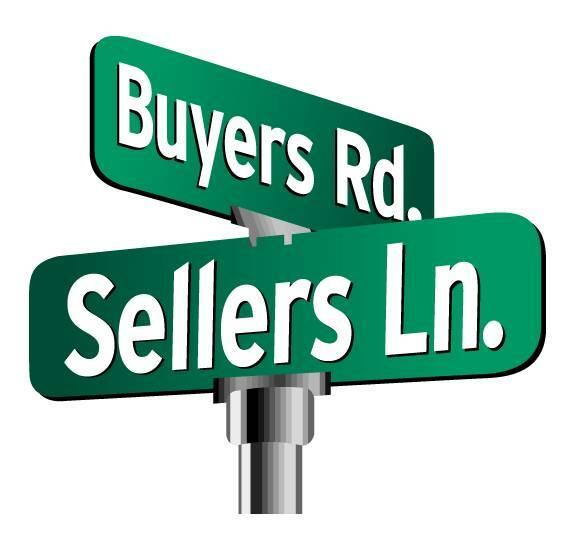 One of the main regulation changes is in the ability to choose an appraiser. Due to the HVCC (Home Valuation Code of Conduct) put into effect in 2009, in an effort to ensure the stability of the housing market, lenders across the country are required to have an appraiser randomly selected. HVCC is a set of rules for the mortgage lending and real estate appraisal industries. The intended purpose of the HVCC is to protect appraiser independence and prevent pressure from being applied to appraisers to produce a desired property value. Ultimately, these safeguards are intended to protect consumers. Loan officers are not permitted to discuss the appraisal and value with the appraiser directly. Appraisers (who now know they are under Federal scrutiny) have made it a regular practice to conservatively appraise Arizona homes. This stabilizes the inflation rate of home prices in Arizona and in turn does not allow the market in rapidly increase, leading to another bubble. 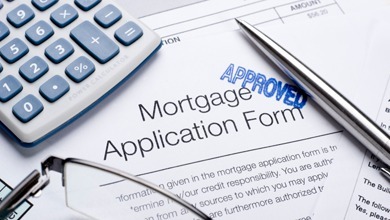 Another aspect that has changed is the necessary documentation required from a borrower trying to get a home loan. I have written on this subject before, but feel that it needs to be touched on again. Many clients have jokingly asked “what else do you need? a blood sample?” I understand that Loan Officers are very specific on what they ask for and it can get very tedious, however, there is a reason for this. Borrowers that cannot demonstrate an ability to save have a higher chance of missing mortgage payments and/or foreclose. Now, borrowers are permitted to receive a gift from a family member. This may seem strange because if a borrower receives a gift it does not show their capability of saving. What it does show is the support and backing from family/friends.